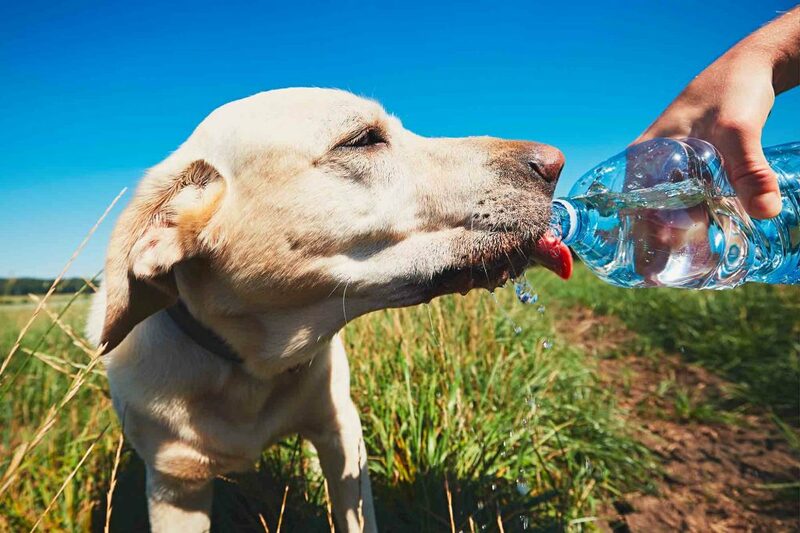 As the summer progresses and temperatures continue to rise, it’s important for pet owners to take their pets’ well-being into consideration when it comes to heat-related dangers. 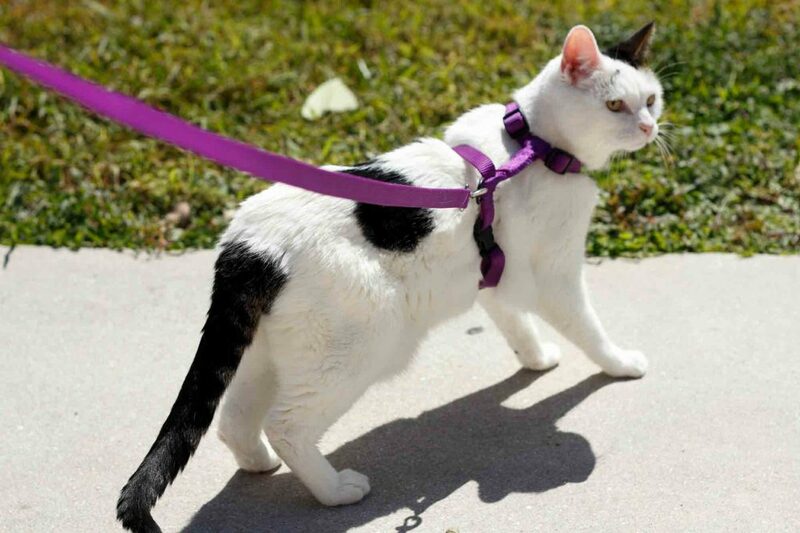 Warm weather doesn’t mean we can’t have some fun in the sun with our pets; rather, it means that we need to be aware of the risks and plan ahead for their safety and well-being. Hyperthermia in pets, also known as heat stroke, is one of the biggest warm weather risks facing pets in the summertime. Unlike humans, who can sweat through their skin, a pet’s only means for cooling their bodies is through oral panting and the small amount of sweat released through their paws. Knowing how to prevent hyperthermia in our pets is the first step toward making sure our furry loved ones stay cool and safe all summer long. It’s no secret that water is vital to the existence of humans and animals, as well as most other living creatures. Water makes up about 70-80% of a pet’s total body mass and is critical for the proper functioning of each and every cell and system. 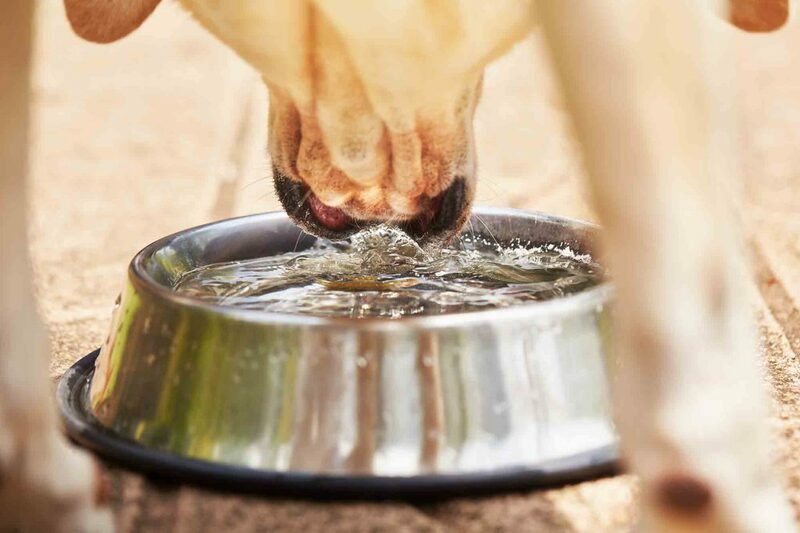 Even a small loss of a pet’s fluids can disrupt the body’s delicate balance and result in dehydration. If not corrected, dehydration will impair the body’s functioning and quickly become a medical emergency. 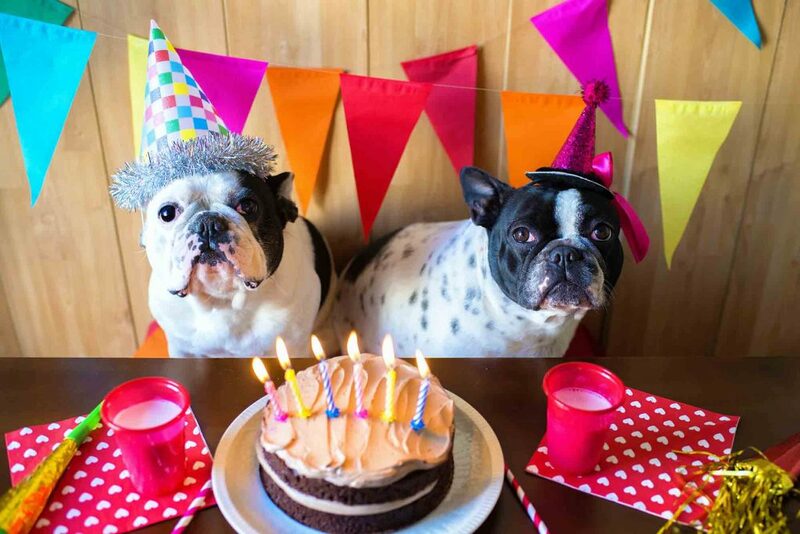 Your Guide to the Ultimate Pet-Friendly Party! When it comes to parties, why should humans have all the fun? Including your four-legged family member in a gathering or party, or even throwing one in honor of your pet, might be just as fun! At Lone Tree Veterinary Medical Center, we think including Fido or Fluffy in your family’s festivities can be a wonderful way to bond and make memories with your best pal. Check out our tips and ideas for throwing a “pawsitively pawsome” pet-friendly party.